Scroll down for the #bhivechat conversation report for December 5th, 2018 EST. When it comes to participants, we ranked 4th among 520 conversations. In terms of the number of posts, we ranked 4th out of 520 conversations that took place. This conversation ranked 39th out of 520 in terms of the amplification of ideas & content. There were 45 reshares, 8% of posts, during the course of the conversation. I don't know about you but as soon as the weather drops not only does my skin suffer, my lips really start to suffer too. 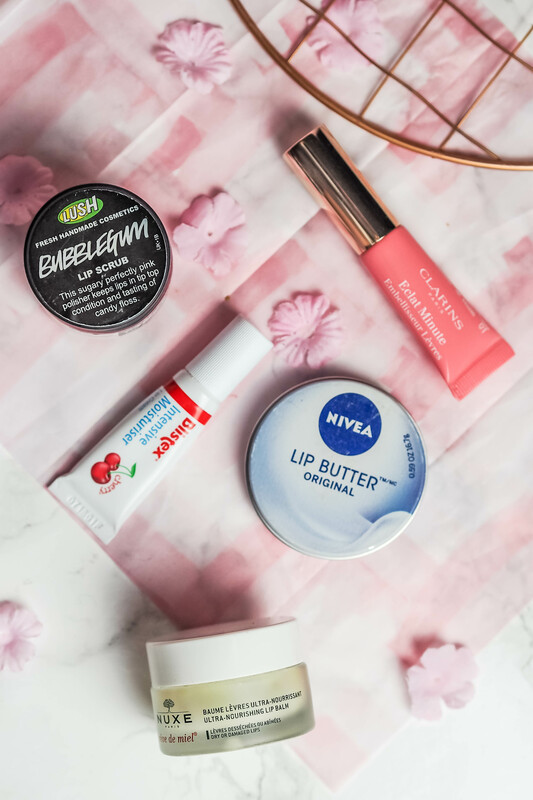 So, today's post is all about my favourite 5 favourite lip remedy products which really help with my chapped and dry lips.